Get yourself a relaxing break, tasting a good tea or your favourite herbal infusion. 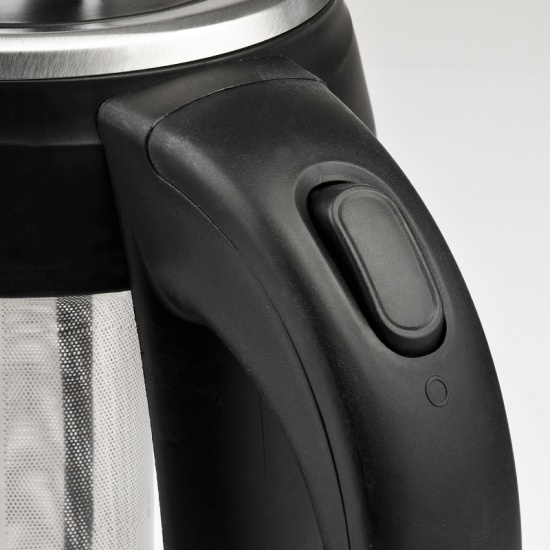 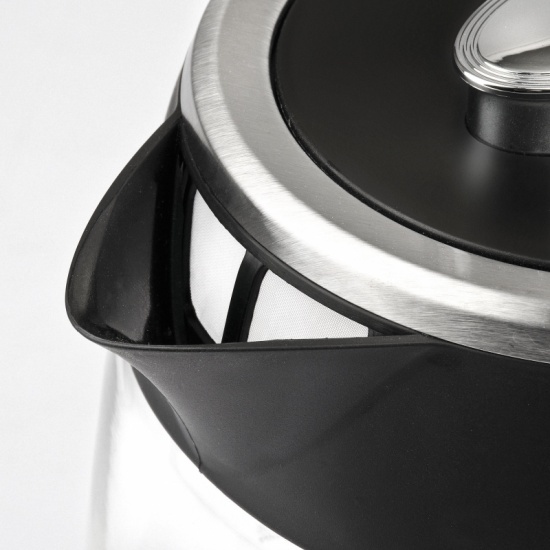 Our electric kettle BL50 features a special removable stainless steel filter and it becomes a perfect infusion maker: equipped with a great capacity 1.8 litre glass container, it is able to boil the water almost instantly, faster than a microwave and without dirtying the kitchen. 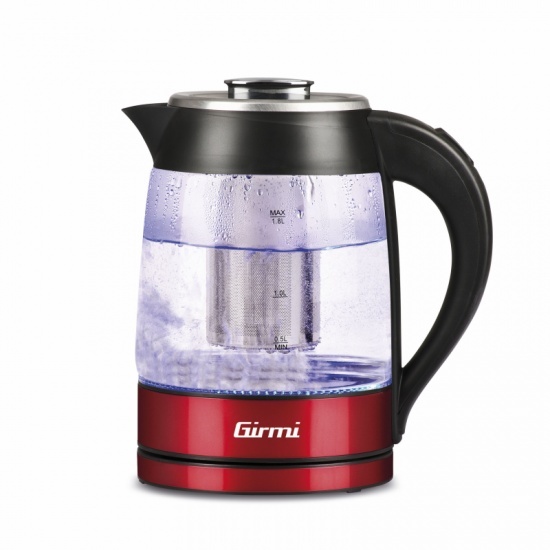 Compact-sized, the kettle BL50 is very convenient to serve directly at the table thanks to its cordless jug; very easy to use, simply place it on its base, switch it on and when once the water is boiling, it will automatically shut down to ensure you the maximum home safety. 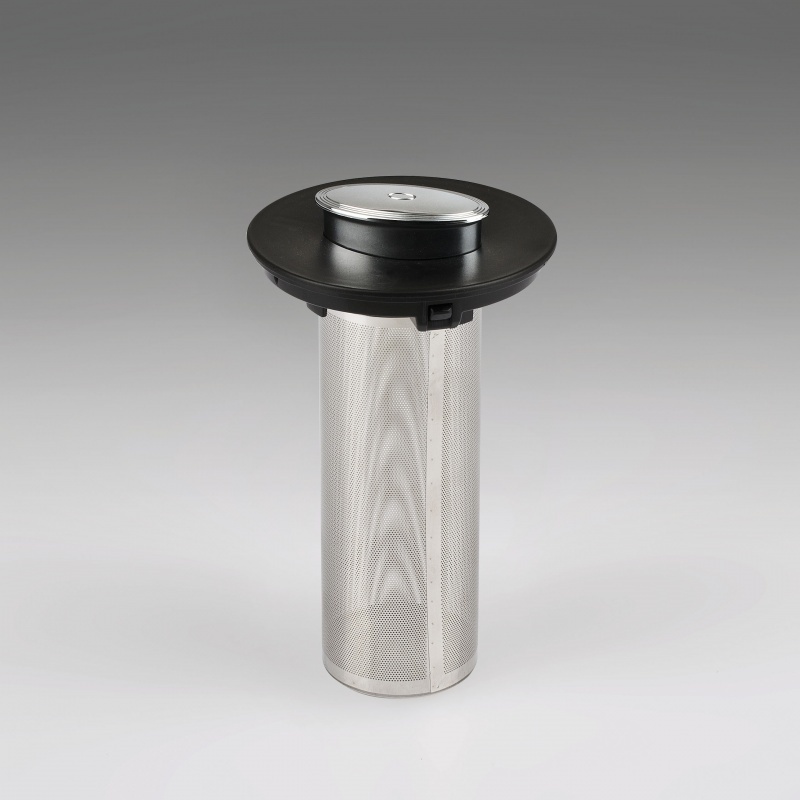 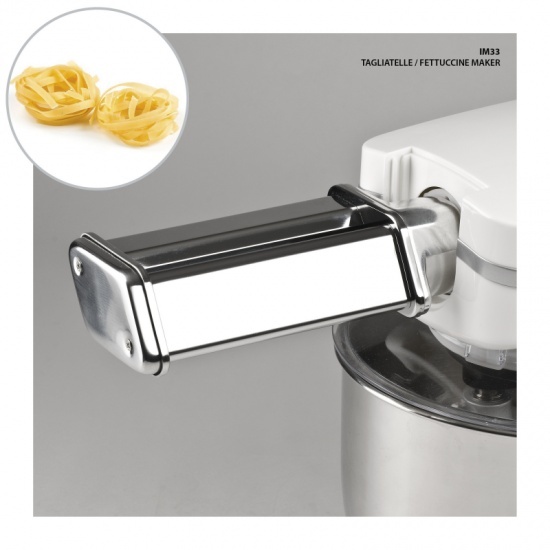 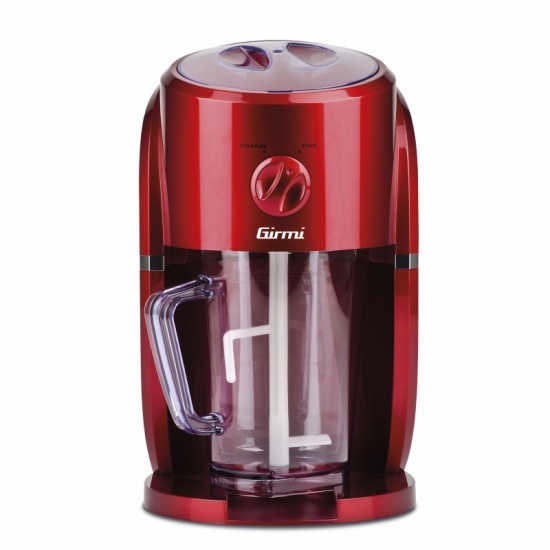 The heat resistance is hidden to allow maximum hygiene and for a convenient quick and easy cleaning. 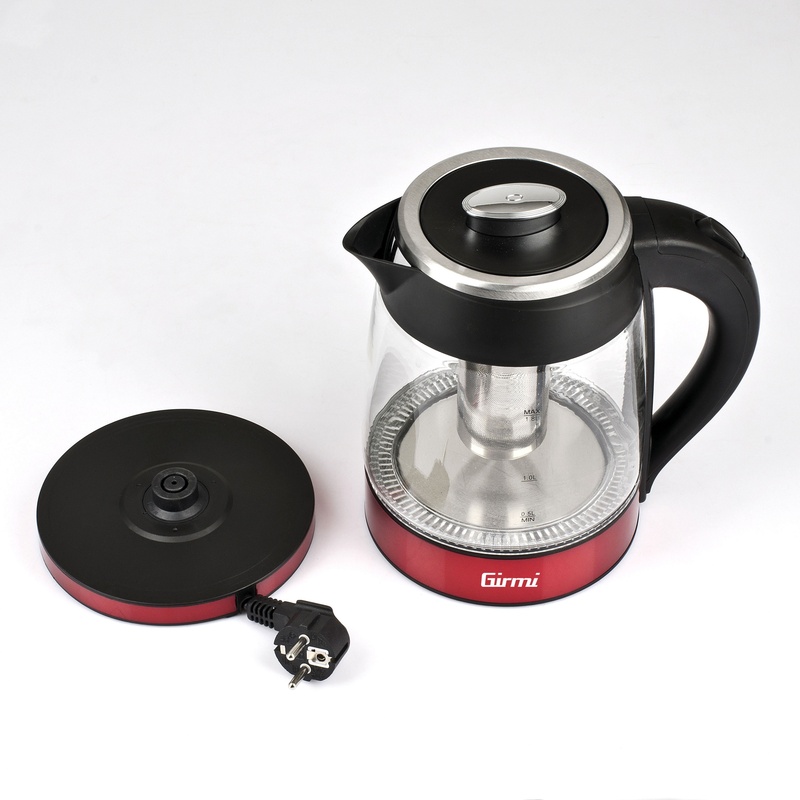 Fill in the form below to request information on: Electric Kettle and Teapot - BL50.